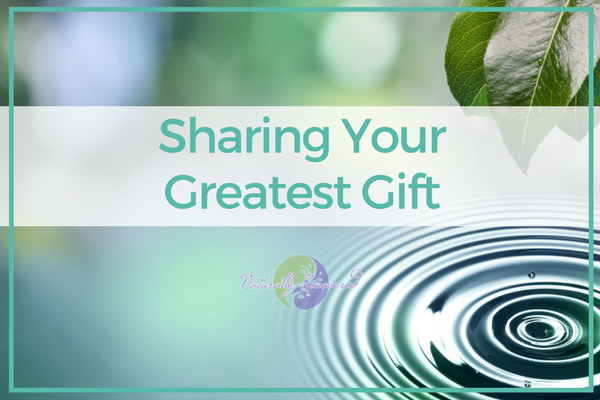 Part 3 of a 3 Part Meditation Series – This short meditation will allow you to share your love and compassion with others. It is a powerful and simple meditation that can be performed anytime, anywhere. Make sure to tune in to Episode 44 and 45 which will build upon each meditation in succession – Go to naturallyrecovered.com/gifts to get the entire Gifts of Your Higher Power Meditation Series for free, including a 4th compilation track that can’t be found anywhere else.